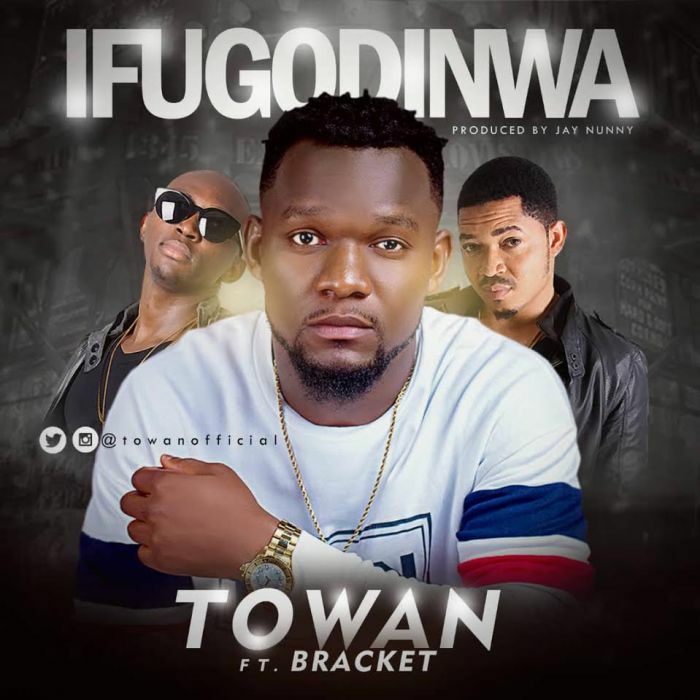 Download Music Mp3 titled "Ifugodinwa" by #Towan featured #Bracket, the song was produced by Jay Nunny. Click the below link to download and listen to Ifugodinwa. The young talented singer Towan shows more of his versatility on his debut hit single, titled “Ifugodinwa” ft Bracket and was Produced by Jay Nunny. “Ifugodinwa” is a blend of Dancehall and Highlife jam which is a melodious party song that are guaranteed to catch the attention of every listener.